Jakub has been with FF since 2012. During his time with FF he has worked as a Coach, Operations Manager and now Senior Programme Manager. I was born and raised in Bydgoszcz, Poland. When I was at school I had a chance to take part in youth exchanges with other European countries and star in a few school plays. I continued my amateur acting in high school where I starred as James Bond in a remake of Goldfinger that we produced as a school project. I moved to Liverpool, UK for an amazing personal development journey that started with a bachelors degree in International Business at the University of Liverpool. Most importantly I started getting involved in the community and found my passion for social action. After university I’ve committed my life to serving others and the community. I am a leader of the Polish community in Liverpool where I run weekly events that help strengthen relationship, remove social isolation and provide a friendly place for newcomers to the city. In the last two years I’ve been working with Asylum Seekers, Refugees, unemployed young people with complex needs, Global Social Leaders and many more. I also done some travelling on my own with amazing trips to Hong Kong, Malaysia, Cambodia and Morocco. Simon has a wealth of experience gained in the employment industry. He has won several awards for his work with the long term unemployed, and has a passion for improving the lives of others. His previous role as NCS Recruiter for Ingeus saw him generate record numbers on programme in the Derbyshire and Nottinghamshire regions. Simon has project managed NCS since Autumn 2016 and since then has continuted to break records. He has doubled the number of NCS participants 2 years in a row! 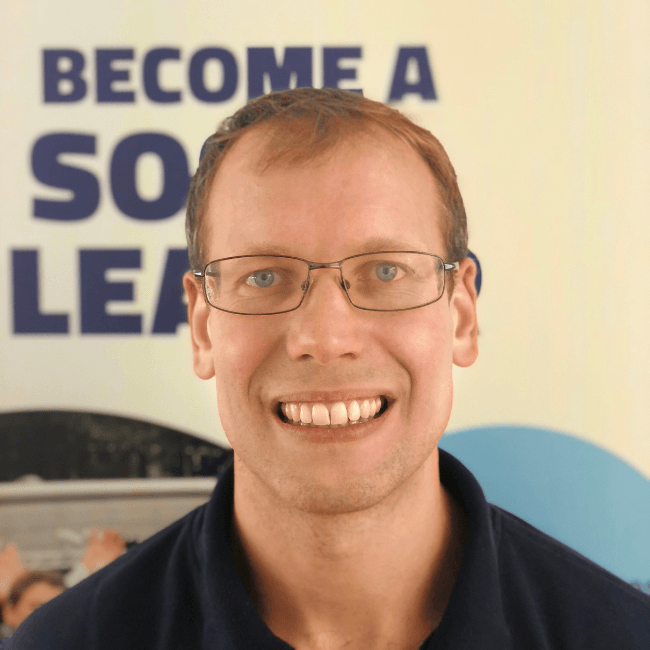 Currently Project Managing the AWS GET IT Programme, Jason has been a regular coach on programmes with FF since 2015. 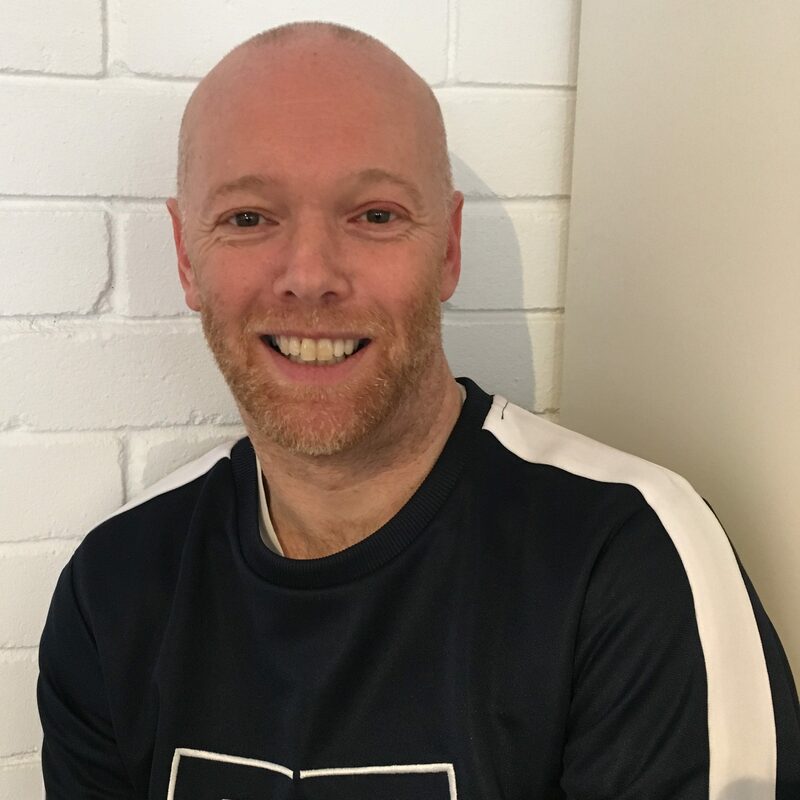 Jason has created mindfulness programmes, courses, clubs and workshops for schools and well being centres in the UK, Norway and Beijing, he is a regular mindfulness teacher at Bhuti in Richmond. He created a mindfulness programme and after school club for The Queen’s School, Kew. Jason teaches mindfulness to children and adults, each person learns how to bring mindfulness into their daily lives through discussions, exercises meditations and creating a daily practice. Jason has a BA Hons in Performing Studies, a Diploma in Teaching Mindfulness, and is a certified Life Purpose Coach. Jason has been a professional performer and theatre director for over 30 years, starting his early career in London’s West End and continuing with productions across the globe. Jason has the unique ability to engage with people who wish to gain and rediscover their own self-awareness. 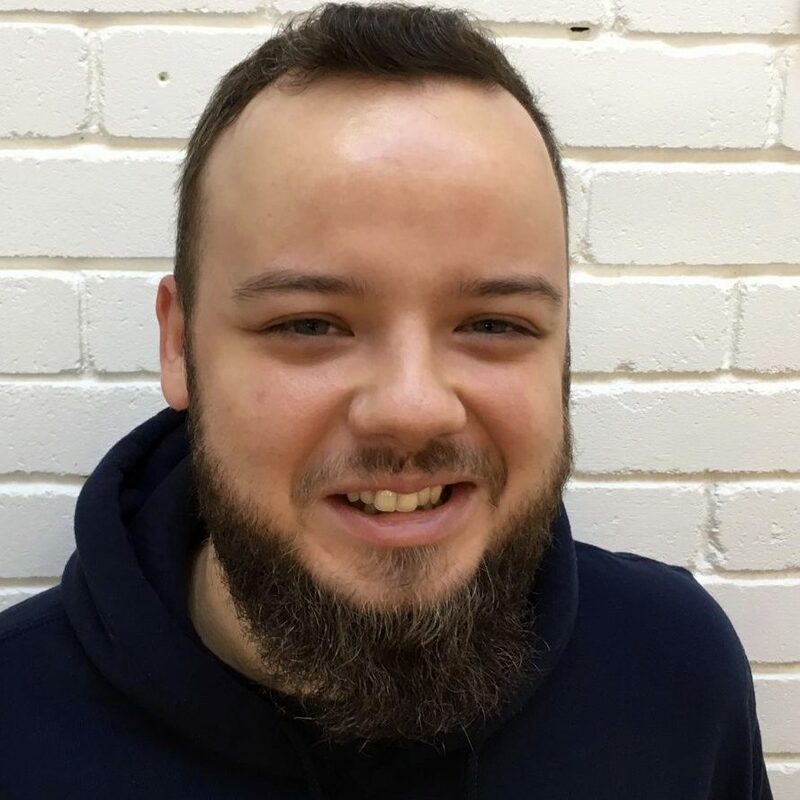 In the past decade he has combined his experience in theatre with coaching and mentoring, both privately and with various organisations, amongst others Future Foundations. 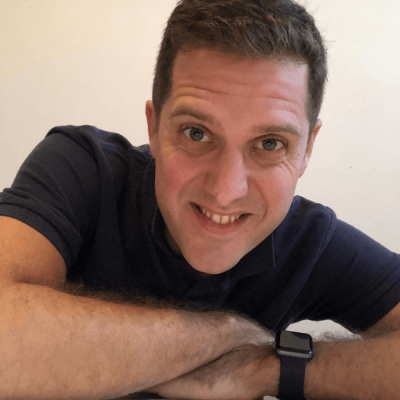 Jason is often invited to speak about the benefits of self-belief and self-doubt, he is also often asked to be part of discussions on podcasts about our life purpose. Pete joined Future Foundations in 2009 and oversees the systems, processes and finances of the organisation. In his role as Director, he supports the staff team with strategic, operational and financial management. 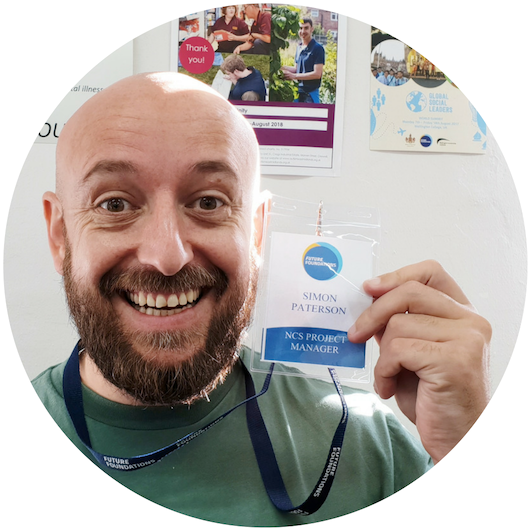 Pete is passionate about enabling people to be the best they can be and achieve their full potential. He has worked with young people through his life from his early teens as a volunteer at his local youth club, to being a long standing part of the Senior Management Team at King’s College London Students’ Union, through to his former role as Chief Operating Officer at Future Foundations. Pete is now the Chief Executive Officer of our sister company, Future Solutions. 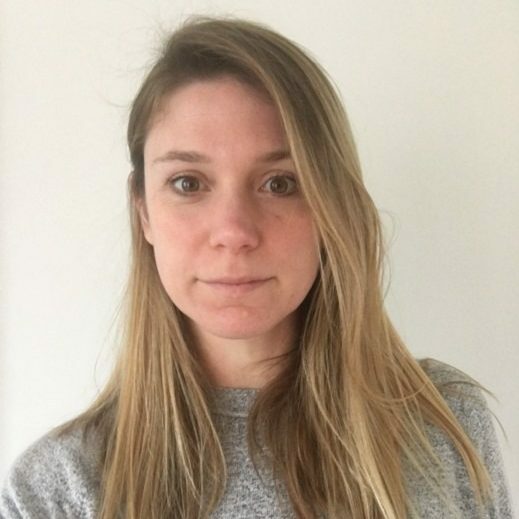 Emily has spent over 10 years of her career working in advertising agencies producing global campaigns for brands such as The Royal British Legion, Peroni, Milka chocolate and L’Oreal. 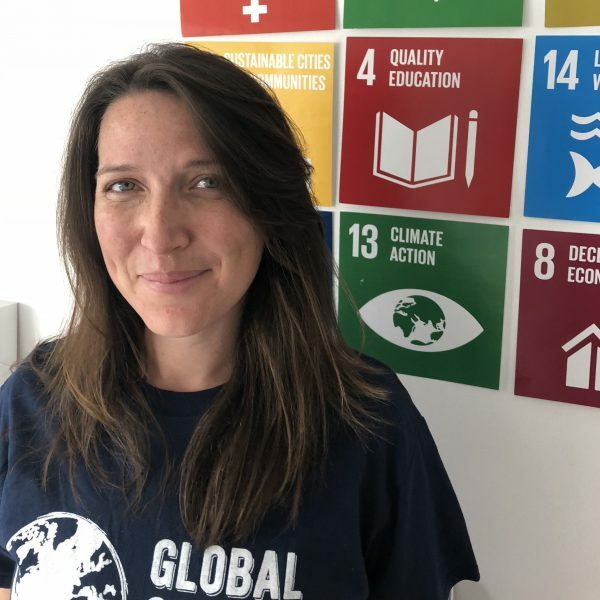 Embarking on a change of career direction, she wanted to use her experience and skills but channel them towards something more meaningful with real-world impact. 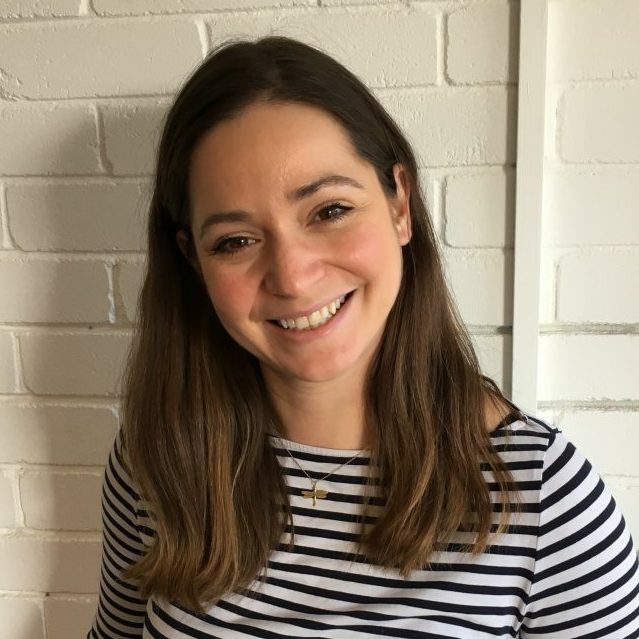 Getting involved with the London Enterprise Adviser Network and Achieving for Children in her local borough, she became aware of a huge gap in support and preparation for work and life skills that young people need to realise their full potential. I started my journey with Future Foundations as a coach eight years ago. Using my performance background (I trained as an actor at Drama Centre London) I quickly realised that with the combination of this and FF’s brilliant programmes I could really contribute in helping young people to make real change in their lives. 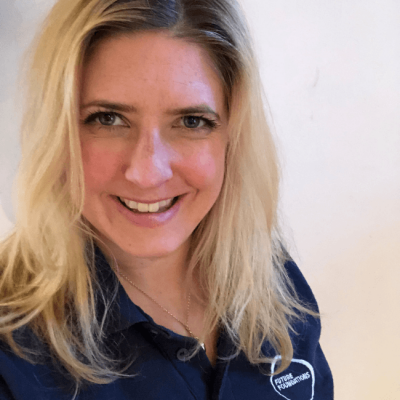 Having thrown myself into the coaching role and gaining invaluable on programme experience I started to undertake the running of the programmes. National Citizen Service (NCS) for Berkshire was my first challenge, the success of which led to FF winning the chance to run NCS Leaders for the top 100 students in the country. My highlight was taking twenty students to 10 Downing Street to discuss youth provision in this country with the Prime Minister’s right hand men. I then spent 2 years full time at FF headquarters in Clapham as a Senior Project Manager running all kinds of programmes from one day to residential, as well as being involved in marketing, website design and sales. I am thrilled to be currently running the AWS Get IT programme in Partnership with Amazon Web Services, which is visionary year 8 programme to inspire young people, especially girls, to break down gender stereotypes and to get into IT. Jon is the Co-Founder & Chief Executive Officer of Future Foundations. Jonathan is a graduate entrepreneur, he founded Kreation Limited to help university students get the most out of their time at university and quickly secured prestigious clients which included a government agency and an NGO. One of those clients was SIFE (now rebranded as Enactus) who asked him to manage the programme full time. Between 2003 and 2007, Jonathan grew the SIFE programme from 5 to 25 UK universities. SIFE provides university students with the opportunity to participate in real world community projects which develop their enterprise mindset and capabilities. They develop projects, under the guidance of university staff and local business advisers which create economic opportunity for others. Jonathan has also been responsible for designing and delivering accredited training for a National Charity on how to set up and run a social enterprise, has trained university students in how to set up a social enterprise, mentored students through the process of securing funding for their ideas and judged the University of Birmingham social enterprise business plan competition. He completed a part time MSC in Charity Marketing and Fundraising, with Distinction at Cass Business School. – The Youth of Today Summer Residential – former government’s leadership residential. Noor is a trainer at heart with a passion for improving education for youth on a global scale. She has over 10 years of experience in the education sector where she initially began her career as a teacher. 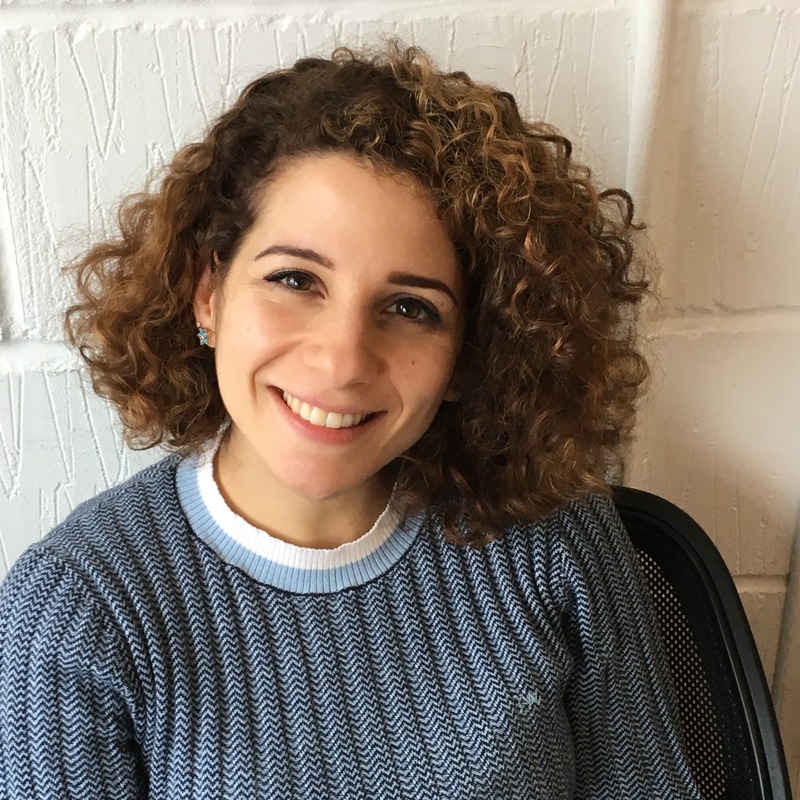 Noor’s Masters in Education & Technology from IOE Univeristy College London helped her gain the knowledge to equip organisations with the skills to use technology effectively in education. Coupled with her project management experience, Noor’s involvement at Future Foundations involves working on the organisations Business Development and marketing materials to inspire youth, as well as the community to take positive action and influence a change in the world around them.